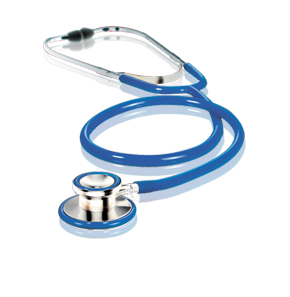 We specialize in supplying health industry with widest range of medical devices, medical equipment, consumables and spare parts etc. We are highly motivated to offer prompt and friendly customer service; our experienced and well trained representatives are available to answer the queries round the clock. We are committed to excellence in quality, reliability and timely delivery. A key strength of leading trading Est. is its ability to develop customized solutions for customers and to deliver products to the marketplace quickly and cost-effectively. Our commitment to innovation is relentless & corporate integrity, honesty, and transparency is unwavering. We are highly motivated to offer prompt and friendly customer service. 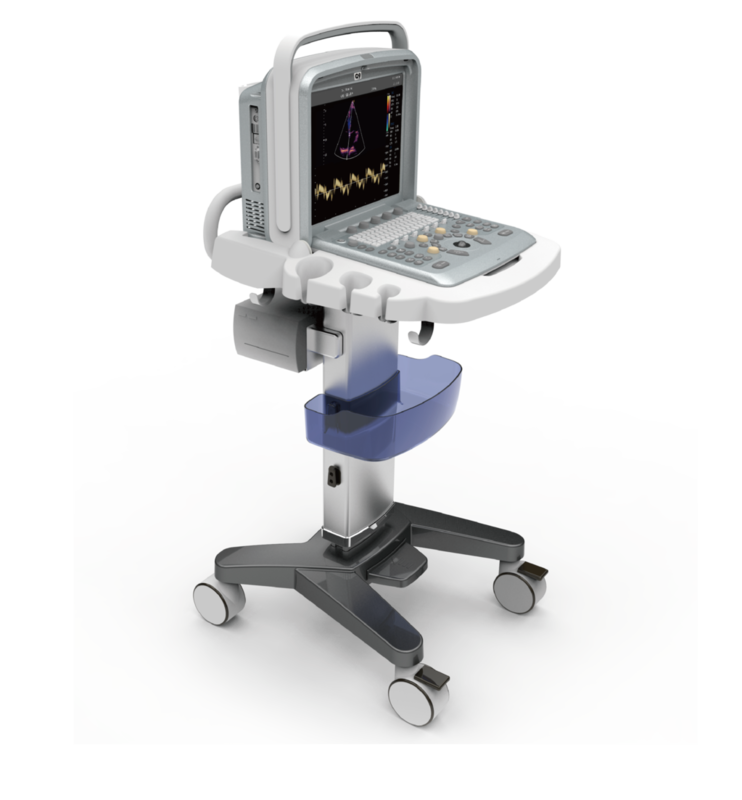 We specialize in supplying health industry with widest range of medical equipment.